Play Concludes for the Night! 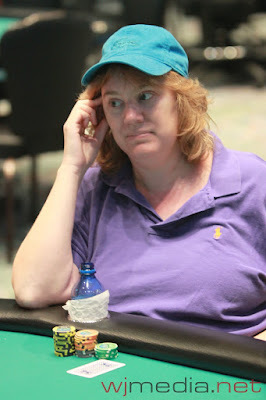 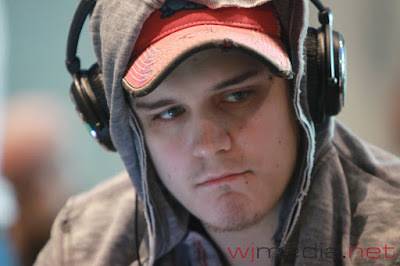 Day One of the $10,000 Foxwoods World Poker Finals WPT Main Event has come to an end. 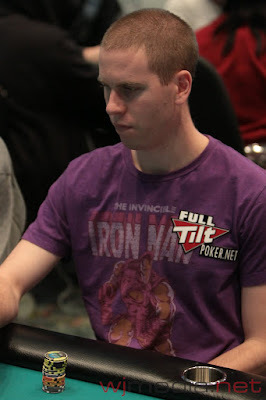 Just under 180 players moved on to Day Two action. Play will resume again tomorrow at noon. 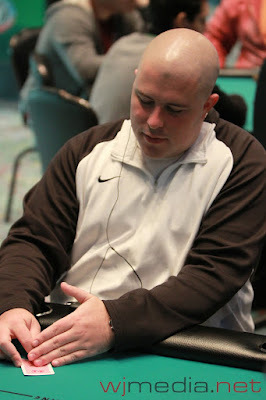 Chip counts and seat assignments will be posted right here on FoxwoodsLive.com the moment they become available. There will be seven more hands played tonight and then action will end for the night. 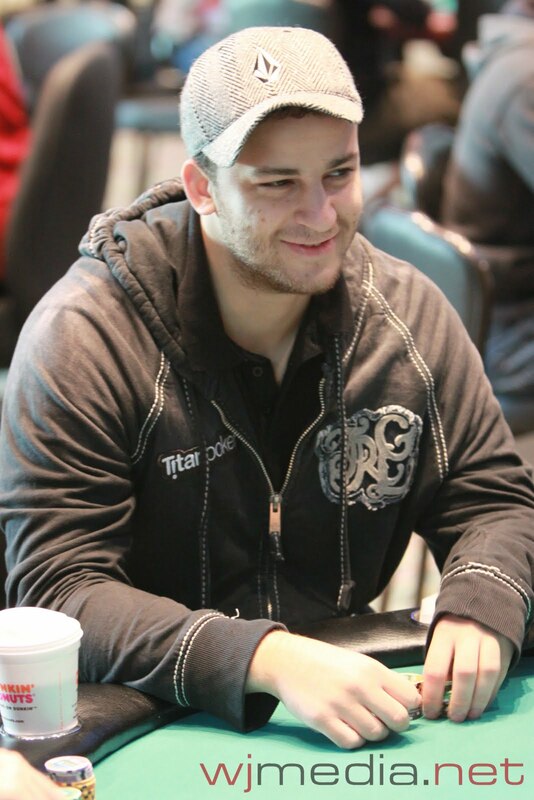 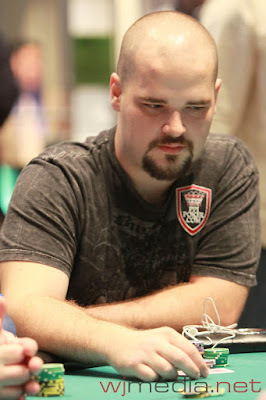 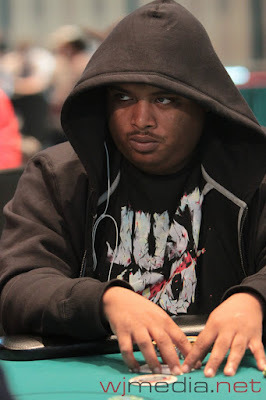 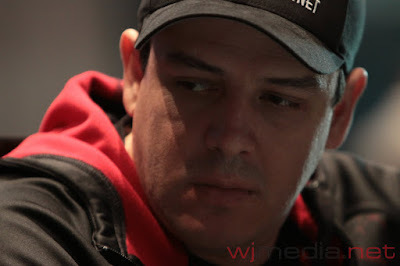 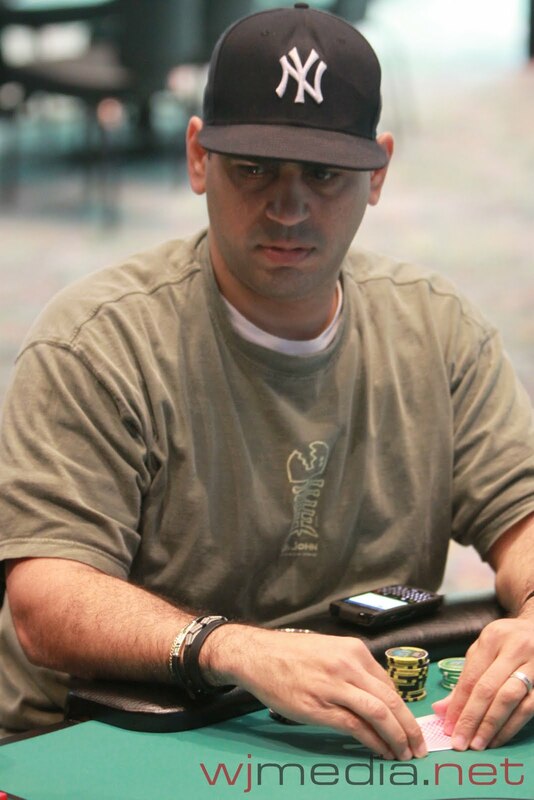 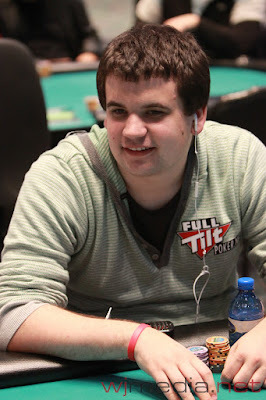 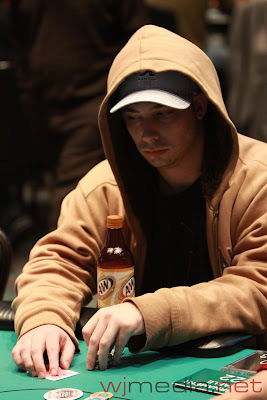 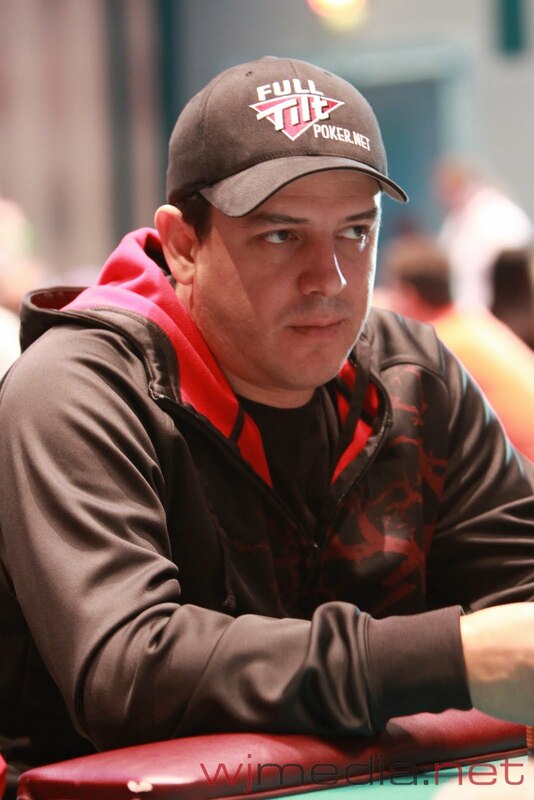 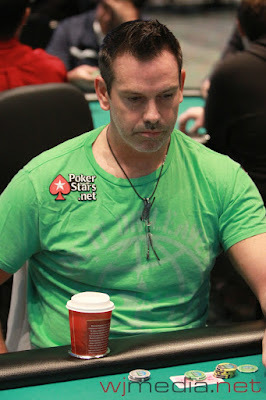 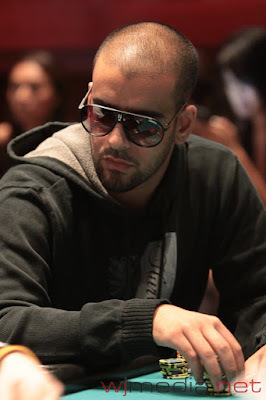 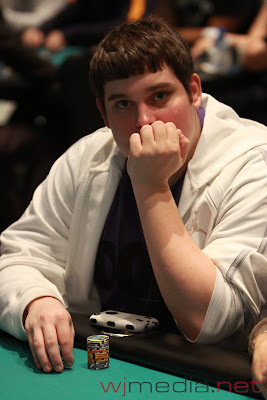 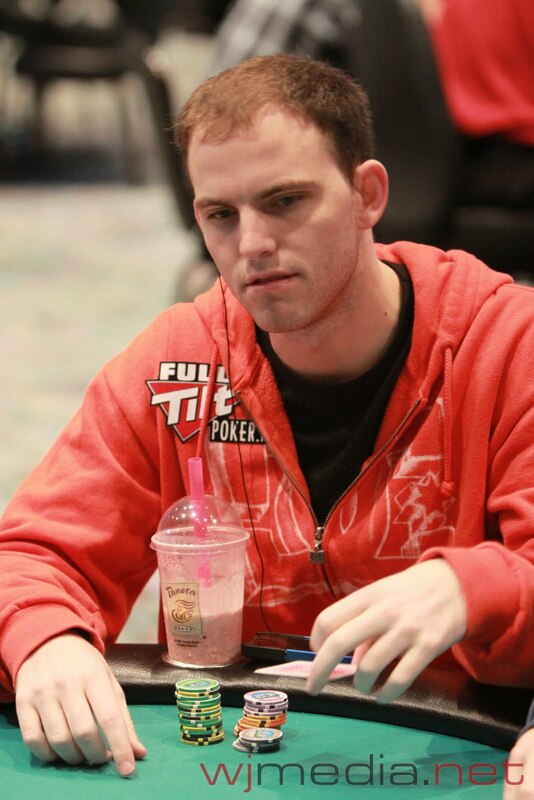 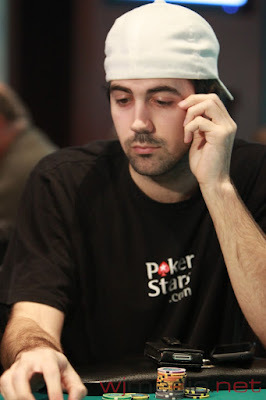 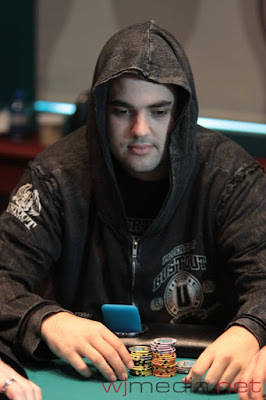 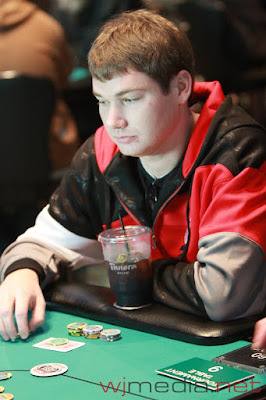 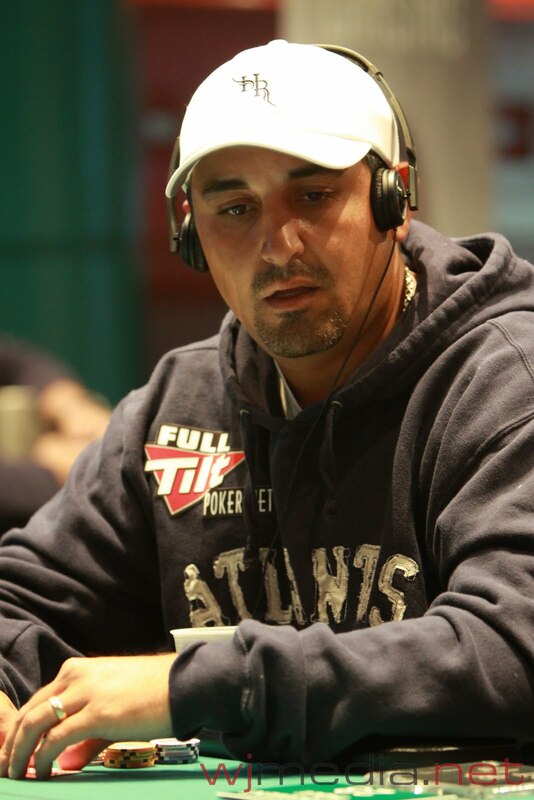 Cliff Josephy and Jeff Madsen have both been eliminated from the Foxwoods World Poker Finals WPT Main Event. 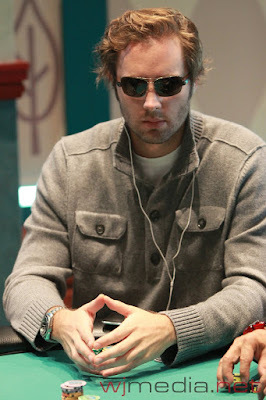 This will be the final level of Day One play. 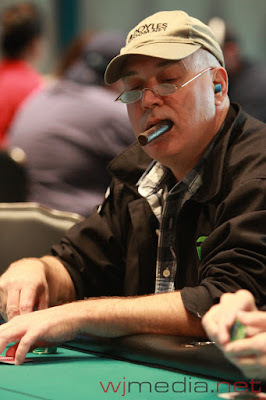 Another table has been broke and we are down to 199 players in the Foxwoods World Poker Finals WPT Main Event. Play will continue today for one more level. 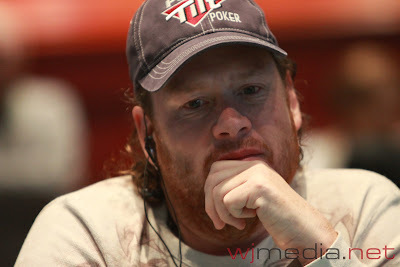 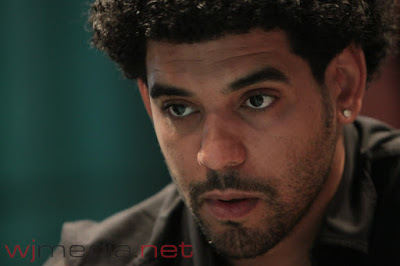 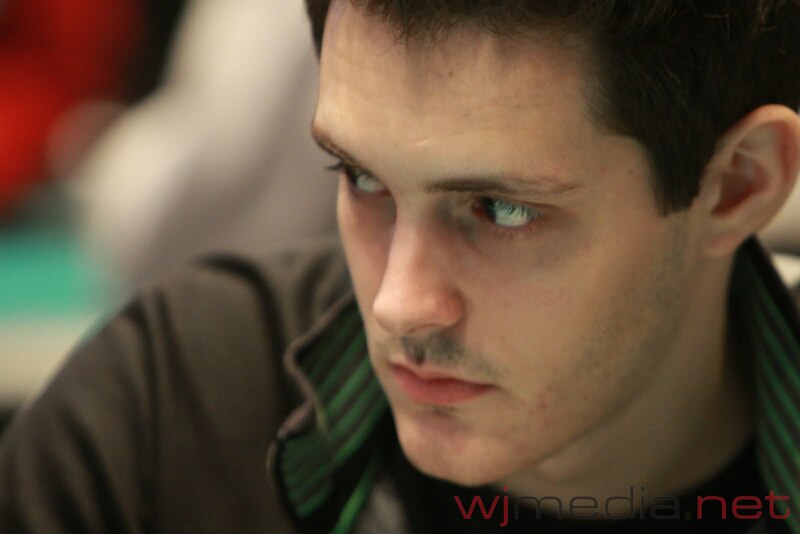 The board blanked out for Williams and he was eliminated from the Foxwoods World Poker Finals Main Event. Eriquezzo is now up to just over 25,000. 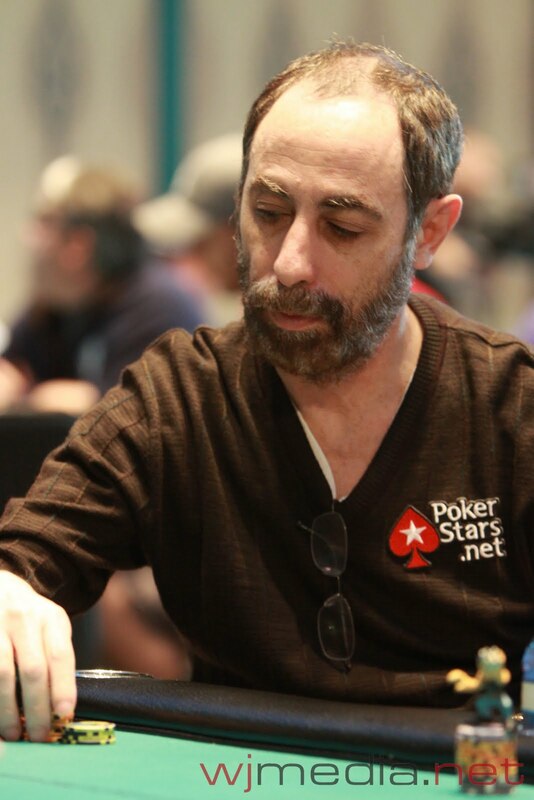 Nick Schulman, Gavin Smith & Erik Seidel on the Live Stream Table! 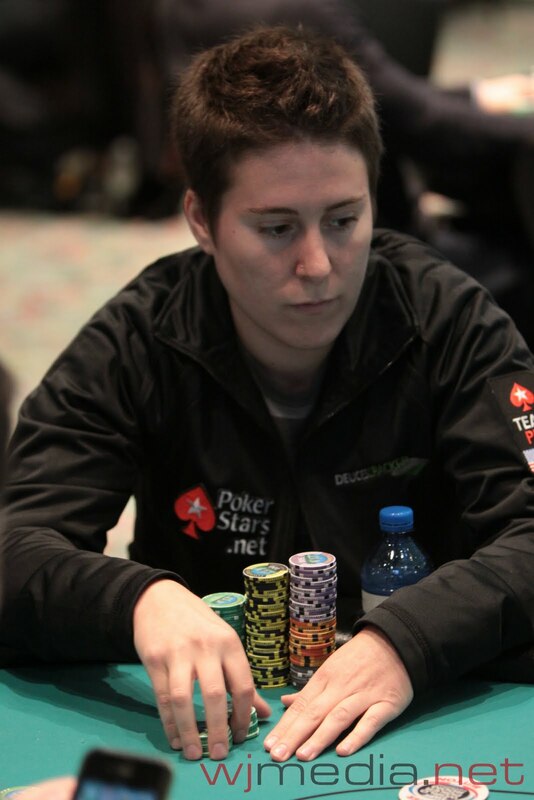 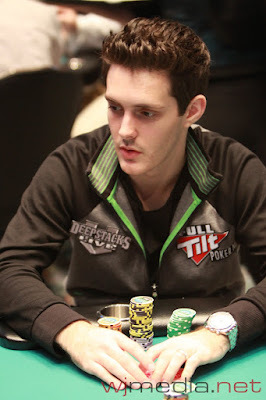 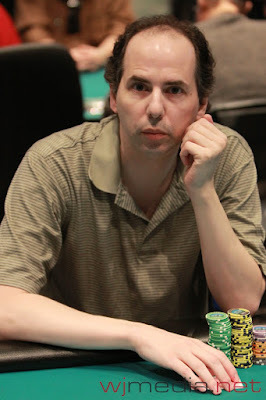 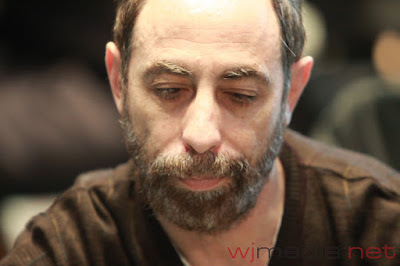 Nick Schulman has been moved to our live streaming feature table and joins both Gavin Smith and Erik Seidel. Players have returned to their seats and the blinds have been increased to 100-200. 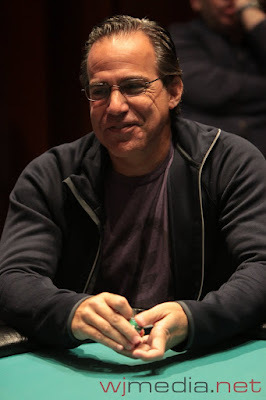 Level two has just started here at the Foxwoods $10,000 WPT Main Event. 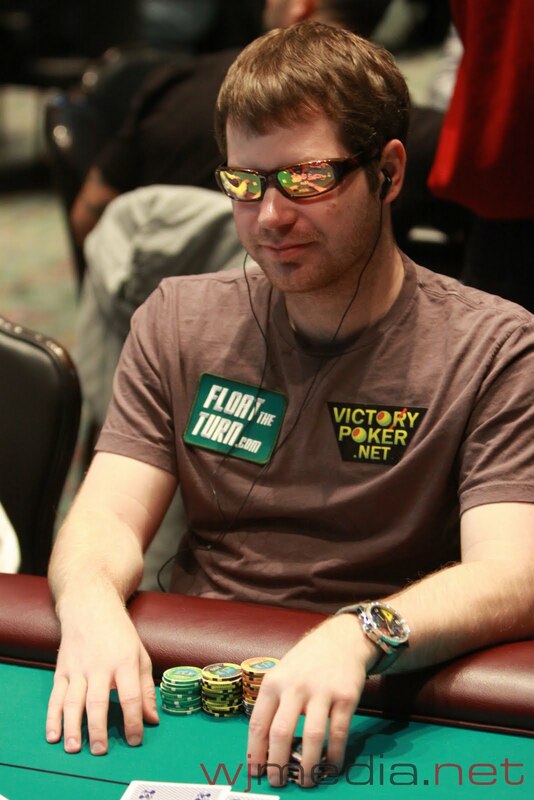 The blinds are now 75-150. There are currently 228 players registered. There are currently 225 players registered. Gavin Smith Joins the Live Stream Table! Gavin Smith has taken his seat at the live streaming feature table. Mike Sica, Spiro Mitrokostas, Brock Parker, Tim Begley, Men Nguyen, Victor Ramdin, James Campbell, Hoyt Corkins, Eric Froehlich, Jacobo Fernandez, Matt Glantz, Feming Chan, Barry Greenstein, Adam Levy, Sorel Mizzi, Jake Beasley, Jonathan Jaffe, Cornel Cimpan, Stephen O'Dwyer, Carlos Mortensen, Jonathan Little, Nenad Medic, Ronnie Bardah, David Fox, Will Failla, Kathy Liebert, Christian Harder, Todd Terry, Bryan Piccioli, Vinny Pahuja, Jon Aguiar, Howard Lederer, Jeff Madsen, Jason Mercier, Dwyte Pilgrim, Ben Klier, Miami John Cernuto, Oliver Busquet, Cliff Josephy, Chad Brown, Ryan Eriquezzo, Kyle Loman, Allen Kessler, Josh Arieh, Amnon Filippi, Steve Brecher, Nick Schulman, John Dolan, Matt Stout, Vanessa Selbst, Matt Brady, Andrew Frankenberger, Steve Barshak, Nick Palma, Gavin Smith, Erik Seidel, Tom Marchese, Jeff King and Brian Lemke. 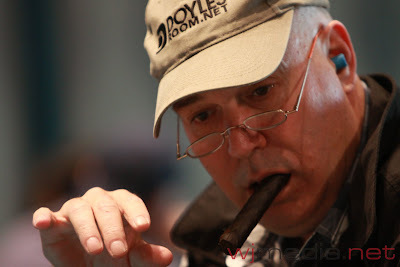 With registration open for most of Day One, we are already over 200 players in today's field. Blinds are currently 50-100 and levels are 90-minutes in length. Erik @Erik_Seidel Now at the Live Feature Table! 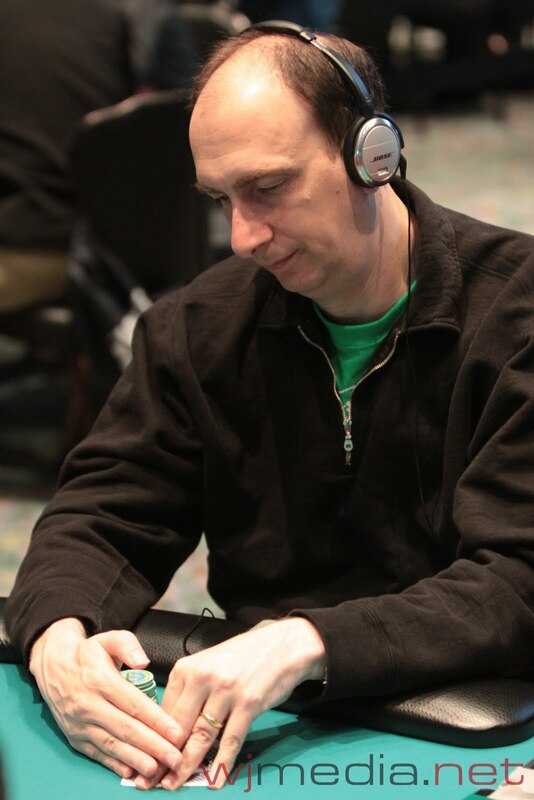 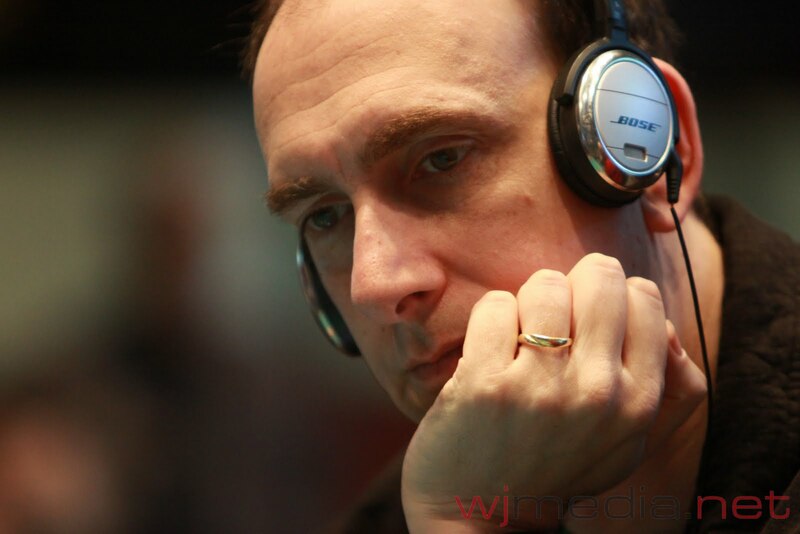 Poker Hall of Fame inductee Erik Seidel has just taken his seat at the live streaming feature table. Foxwoods WPT Main Event Now Streaming Live! 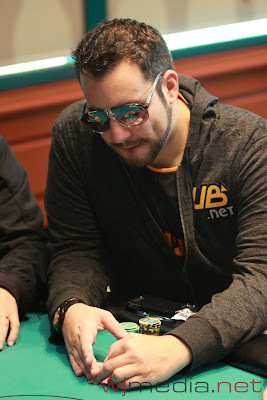 Just click "Watch LIVE Video" at the top of the page to watch the live streaming feature table. 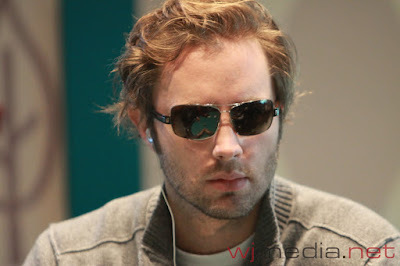 Foxwoods $10K WPT Main Event About to Start! The Main Event of the Foxwoods World Poker Finals is about to get underway in just a few minutes. Be sure to click "Watch LIVE Video" to view the live stream of the feature table that will be starting momentarily. 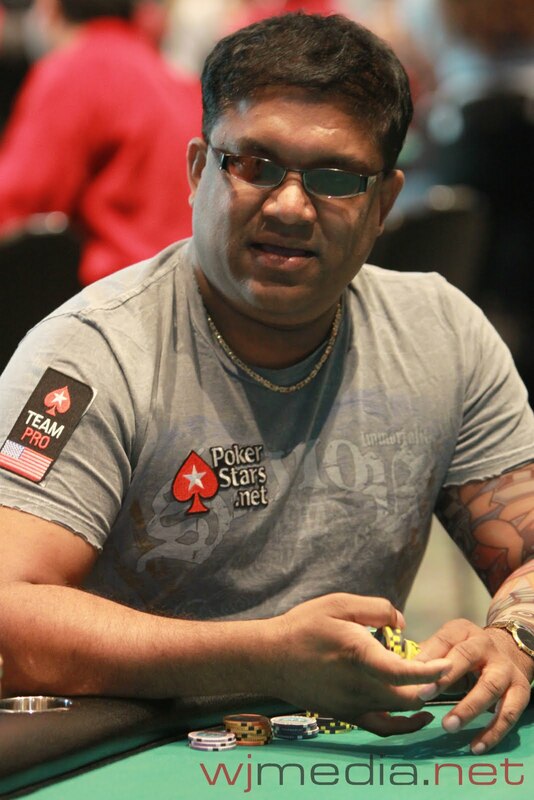 Bernard Lee at the WSOPC $10K Final Table! 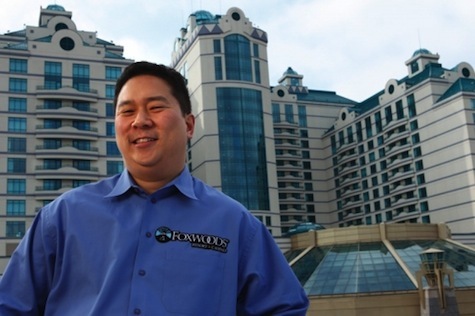 Foxwoods Spokesperson Bernard Lee has made the final table of the $10,000 World Series of Poker Circuit event in Hammond, Indiana. By reaching the final table, Lee has secured himself a spot in the $1,000,000 WSOPC Championship event scheduled for May in Las Vegas. 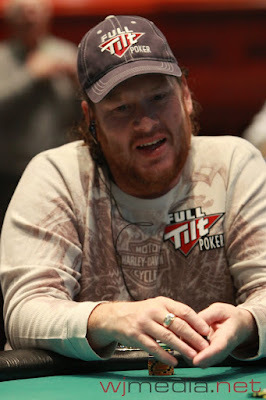 Lee starts off the final table fifth in chips and is guaranteed a payday of at least $48,615 with first place paying $525,449. 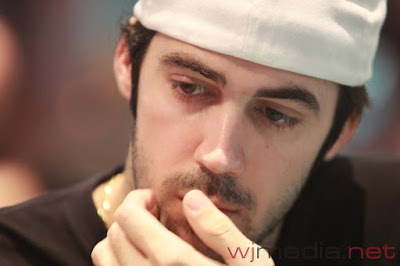 Lee will be arriving back here at Foxwoods tomorrow morning to play the $10,000 WPT event.